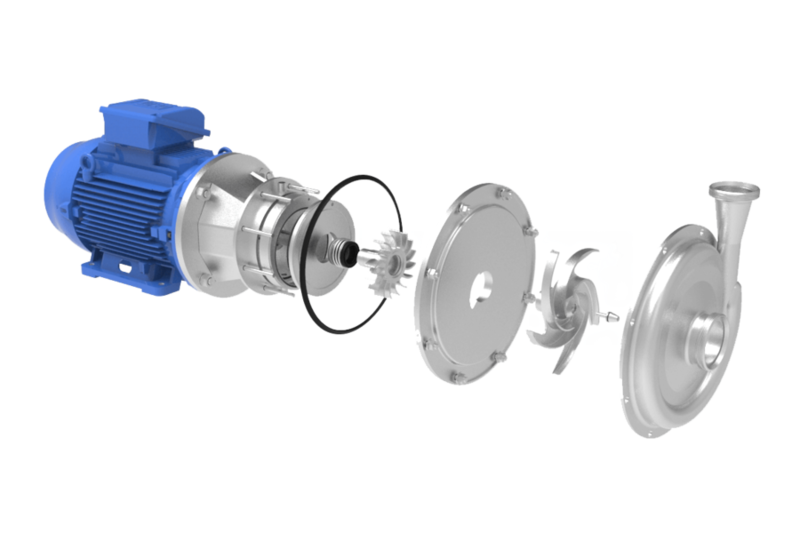 The multi-phase pump is a combination of a standard centrifugal pump and a liquid ring pump both mounted together on 1 motor and 1 shaft. The centrifugal pump is used for pumping the liquid and brings the main performance of the pump. 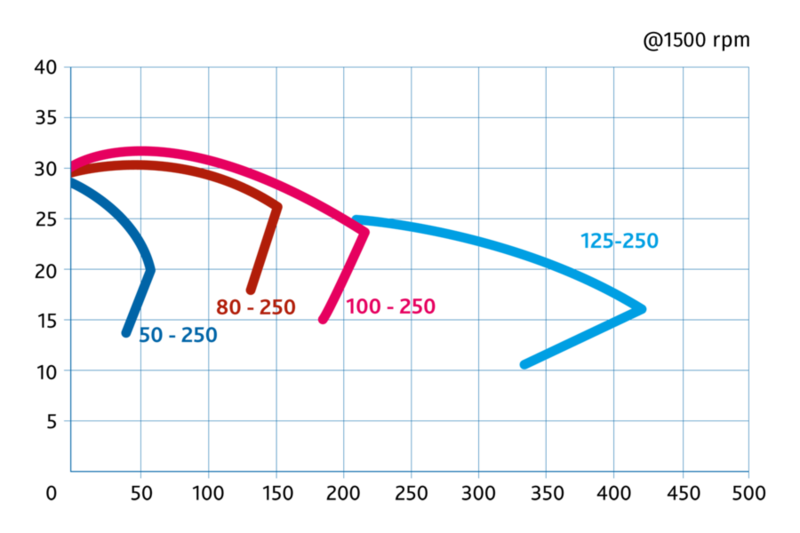 When a gas-bubble starts to build up in the eye of the centrifugal impeller, it is evacuated by the liquid ring impeller. 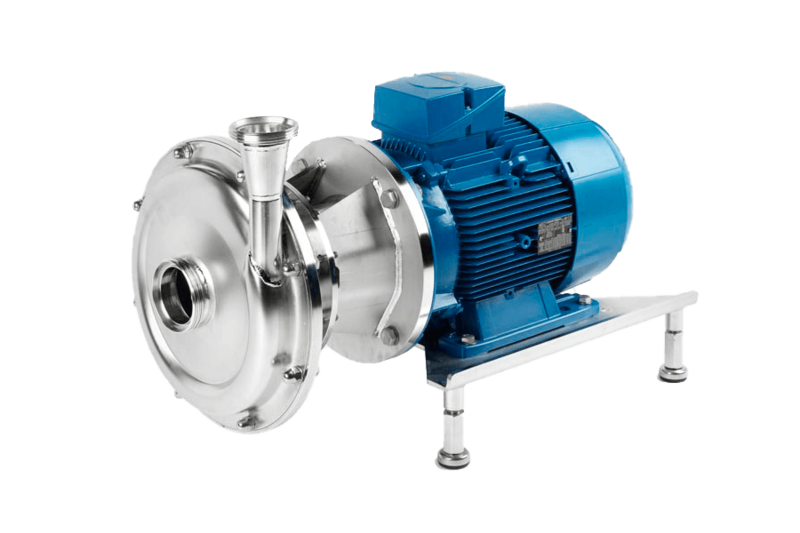 The pump has 1 suction and 2 discharges: a main discharge of the centrifugal pump and a smaller discharge of the liquid ring pump that functions as an air and foam vent. The air/foam vent is typically connected back to the suction vessel. 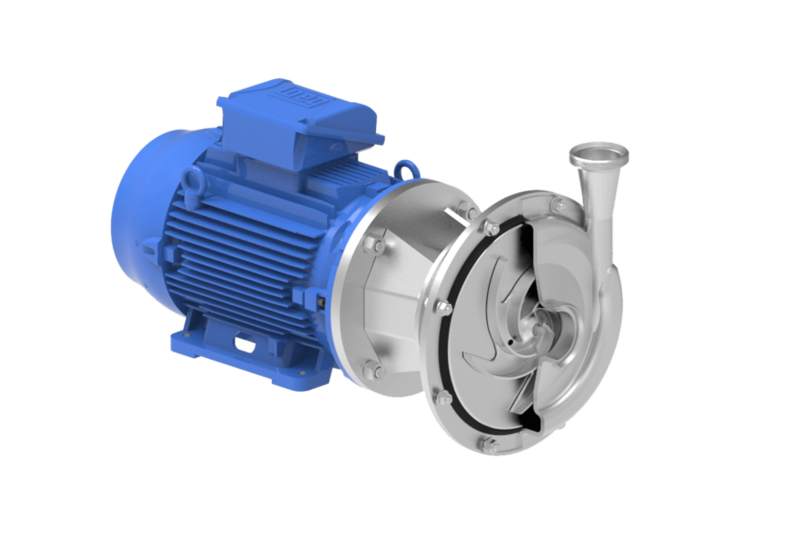 The GFP multi-phase pump is typically used for foamig liquids and (viscous) liquids containing gas in the food-industry.